Towel & other industrial laundry bagging operations. 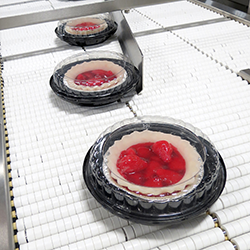 Serving the medical goods industry with sealing equipment. 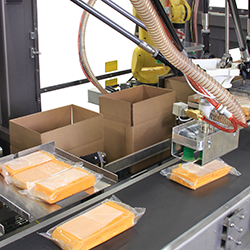 Providing the food service industry with bagging, sealing, & packaging equipment. 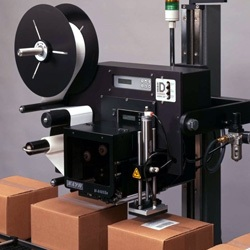 Serving the medical goods industry with packaging equipment. 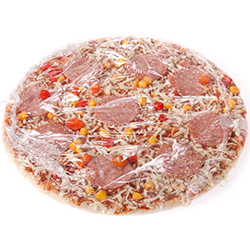 The consumer goods industry uses Rennco poly bagging systems to save time and energy. Manufacturing vertical bagging systems for the pharmaceuticals industry. Rennco has the perfect solution for you hardware products.